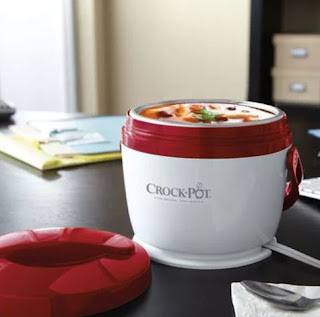 Hurry over to cash in on THREE Crock-Pot® Lunch Crock® Food Warmers for $30 shipped (Retail $19.99 each)! You will need to add three to your cart for this price and shipping is FREE! **I LOVE this deal and bought a few for teacher gifts!